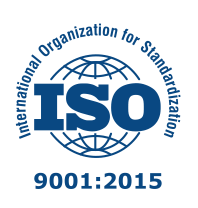 Goodwang is an ISO 9001 certified company. 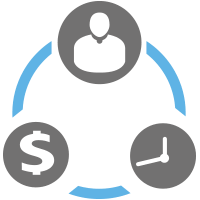 Goodwang is THE BEST link to maximum profits between manufacturers and customers. 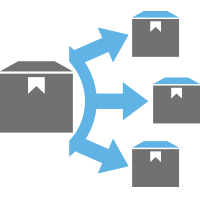 Rapid change and development of business around the world stresses the supply chain with respect to quality, reliability and delivery performance. 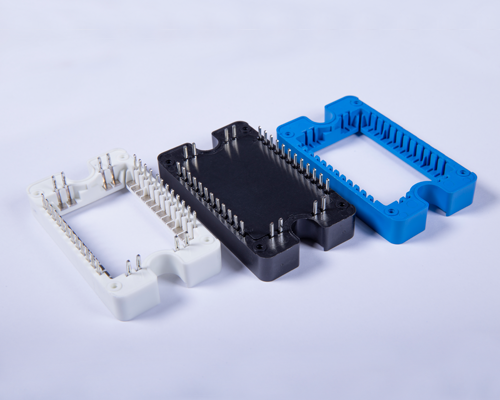 Goodwang has an established global network for designing and manufacturing custom and standard products which we deliver in the right place at the right time with the right volume against reasonable price. 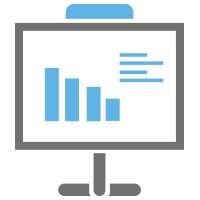 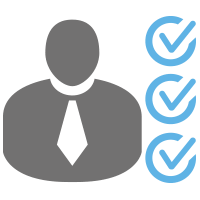 We know that you need to spend your valuable time on expanding your business, so let us help you and run your supply chain including vendor selection, qualification, ordering, stock level management, shipping and related. 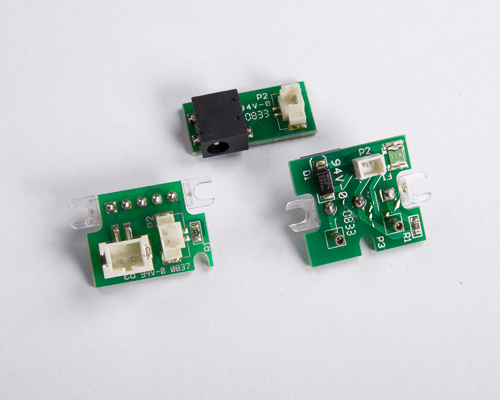 ODM/OBM/OEM projects in Industrial and consumer electronics. 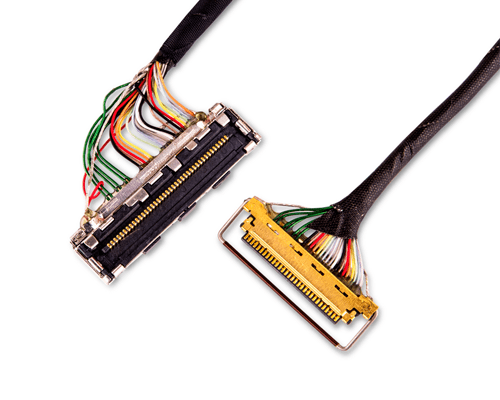 Custom and standard Electromechanical assemblies. 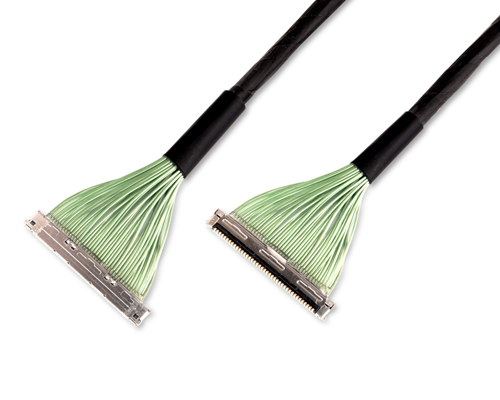 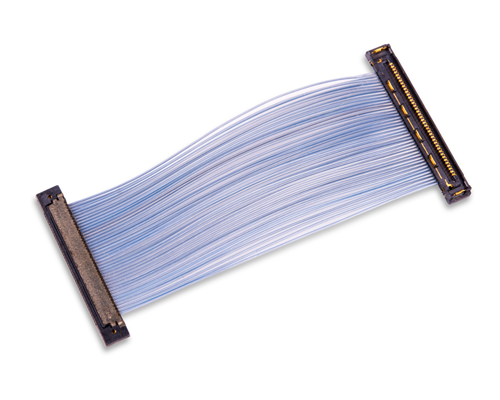 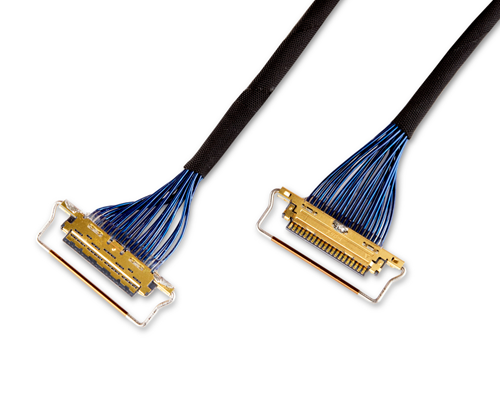 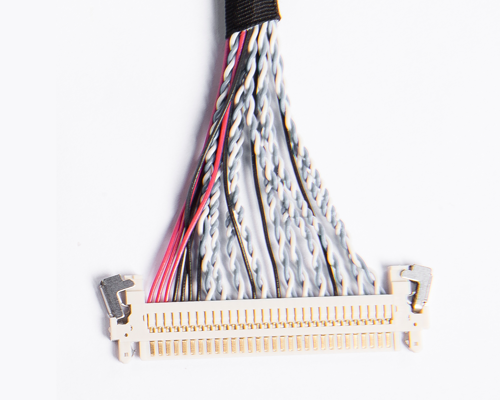 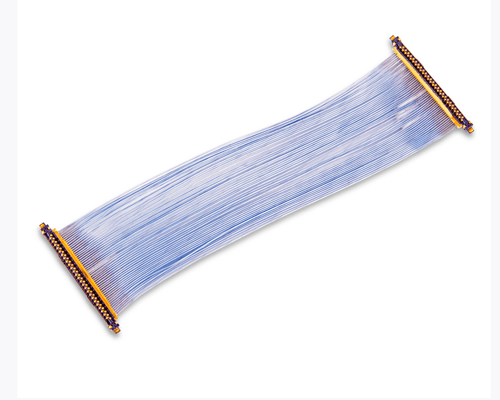 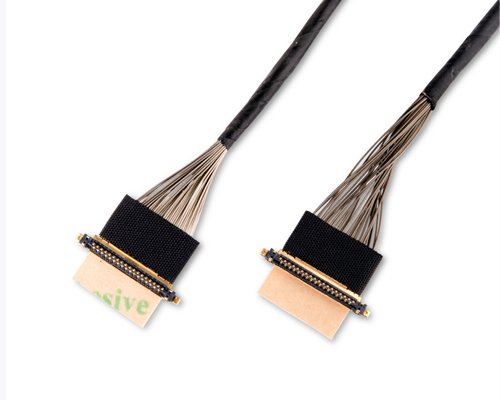 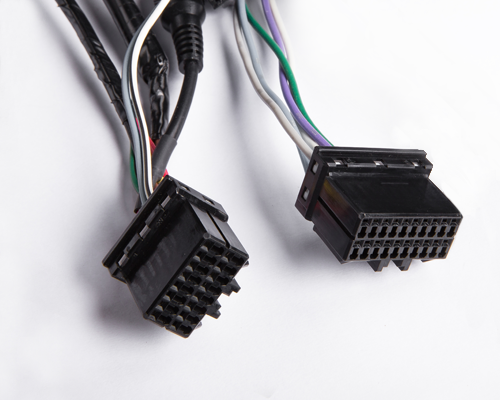 Custom and standard Cable assemblies. 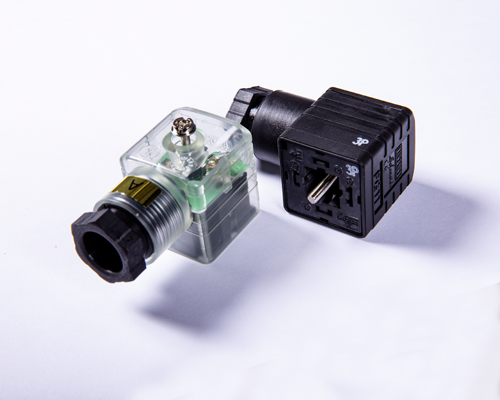 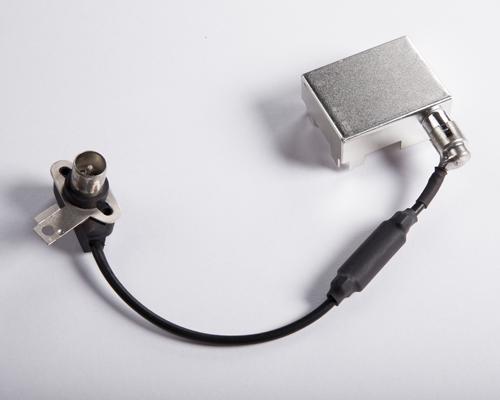 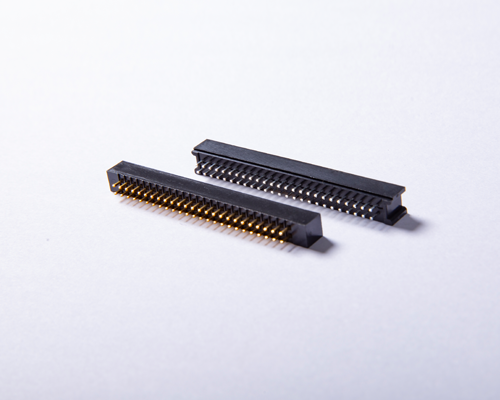 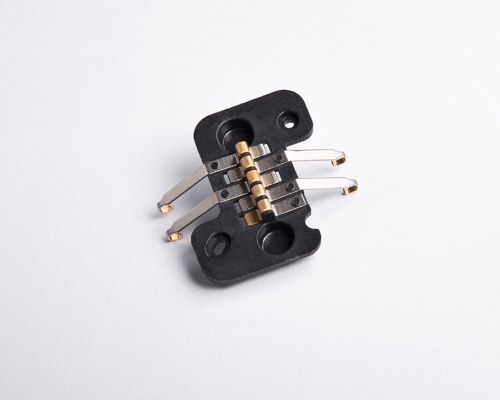 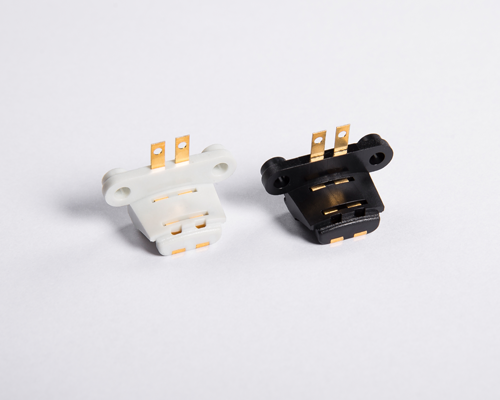 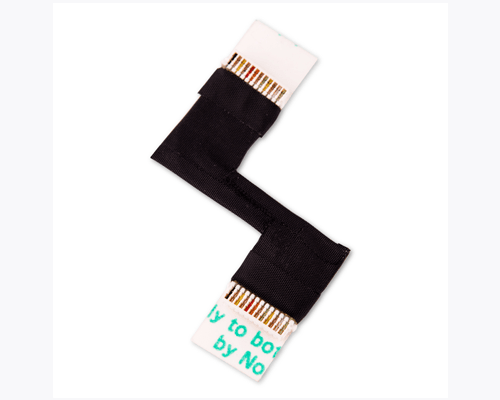 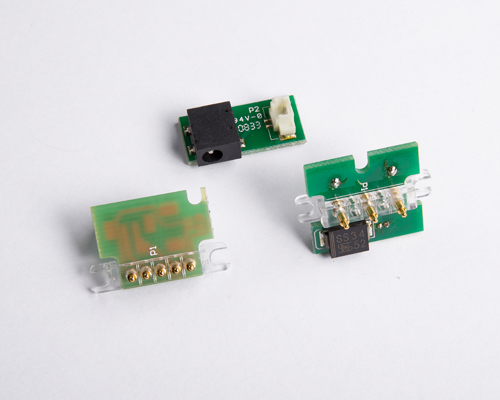 Connectors with integrated electronics as magnetics, voltage protection or identification. 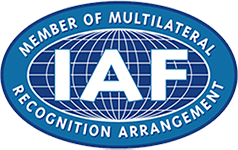 Our mission is to provide the quality and efficient service for customers, to be a reliable partner that customers can rely-on.